Isn’t it fantastic when things get spicy before an intense session? Wait, you know we are talking about workouts, right? A warmup does exactly that. To simplify, a good warmup leads to a good workout. Period. Heating things up is the entire point. 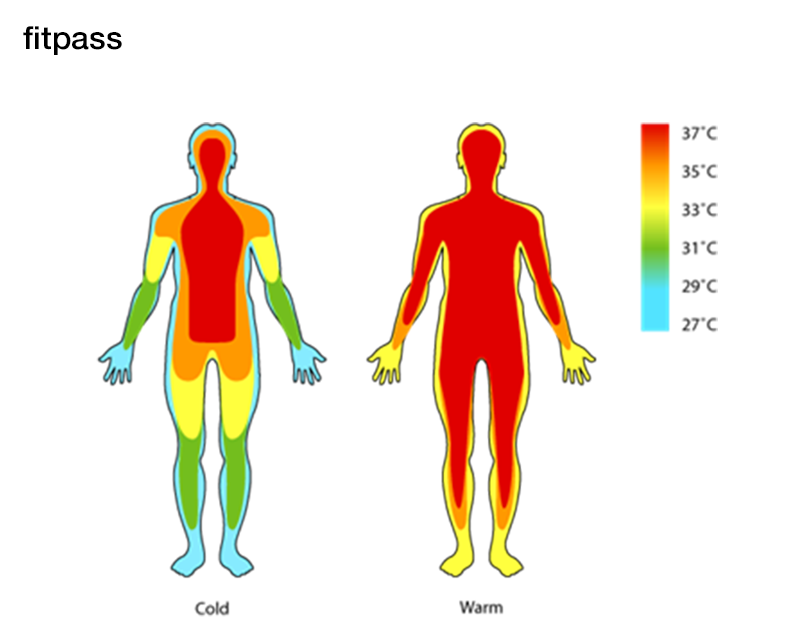 Warming up helps increase the muscle elasticity to reduce injuries and pulls. Contractions and relaxations become quick and easy. The smoother the better! 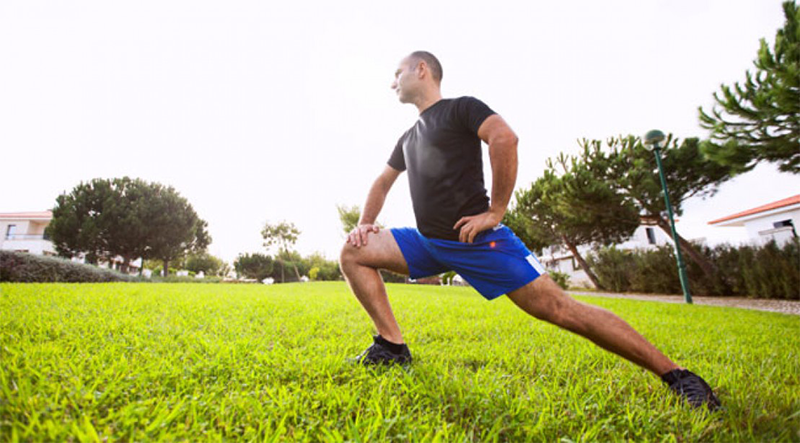 A good warmup enhances the range of motion and flexibility around the joints and enables you to have complete and effective movements in your exercises. 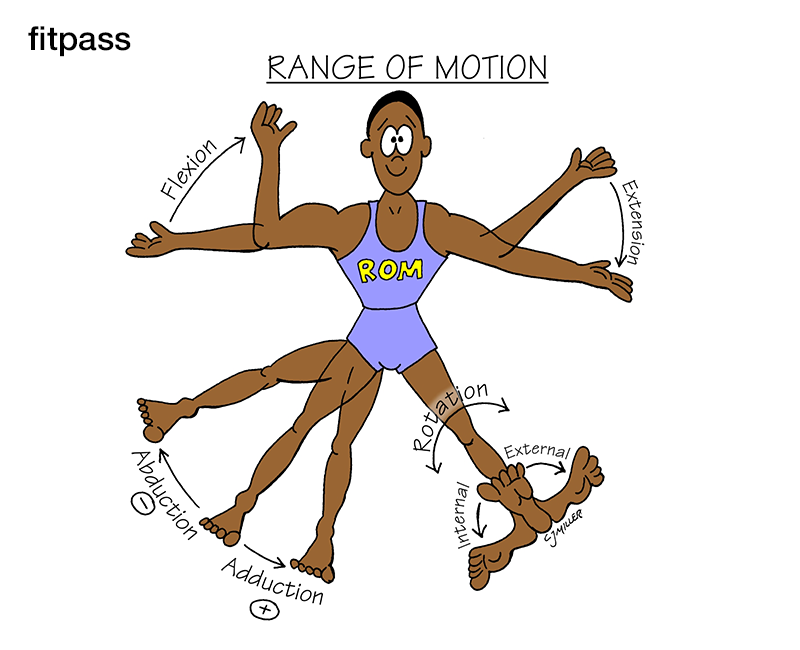 You must have heard the phrase “Mind in Muscle”. Warmup helps you get in the zone for an intense workout session. Working out helps to increase focus, revitalize your energy levels and thus gives you better results at the end of the day. 4. For the sake of that pump! 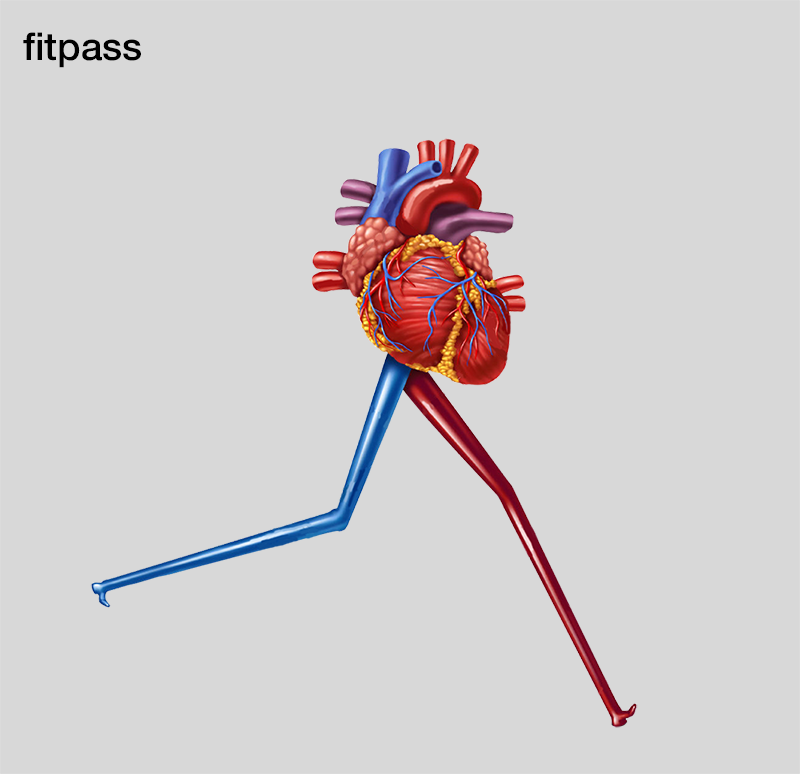 Warmup lowers stress on your heart and enables smooth oxygenated blood flow throughout the body. 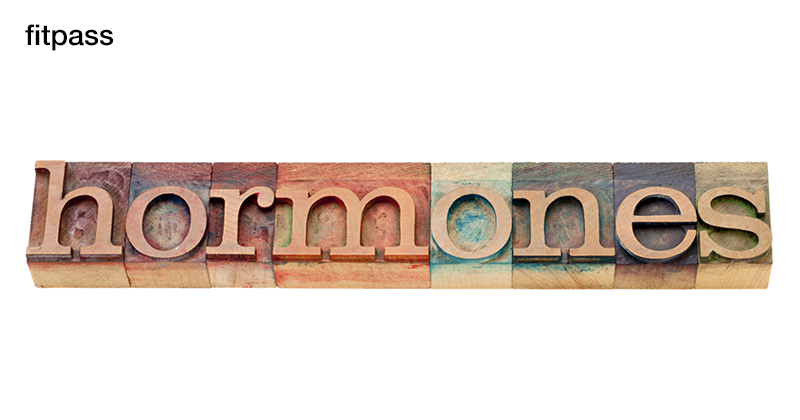 When warming up, hormones are automatically released to provide your body energy using the additional carbohydrates and fatty acids present in your body. This helps you to have a productive and an effective workout. Jog, lift, stretch, skip to boost that adrenaline and get going for an intensive workout! 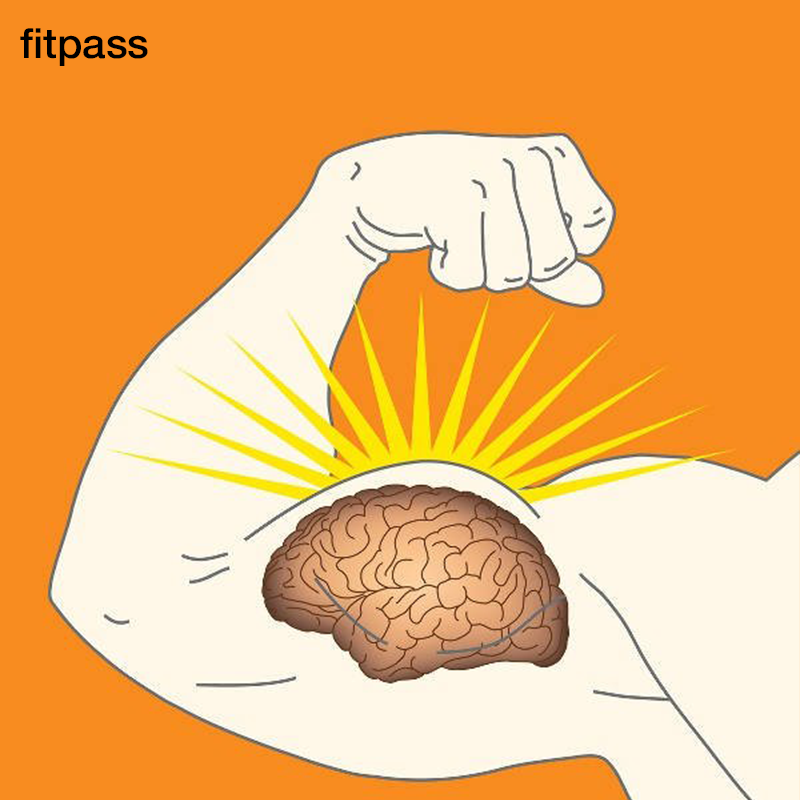 Warm up and Get, Set, Sweat with FITPASS.